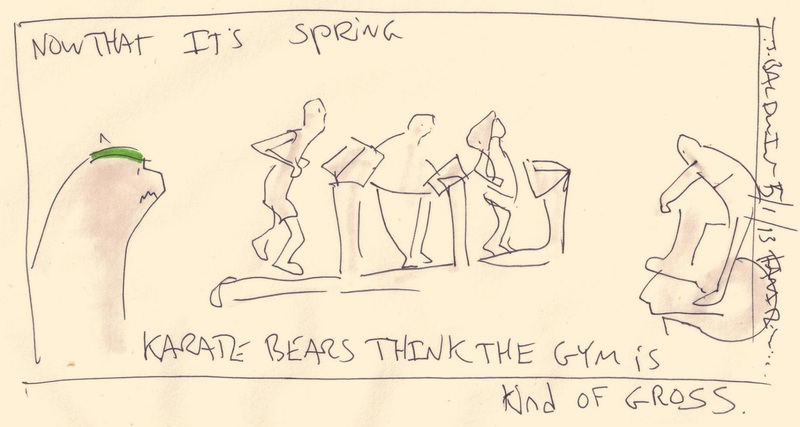 Karate Bears: Let's go Jog Outside. I made this one a few months ago, but it may still apply. 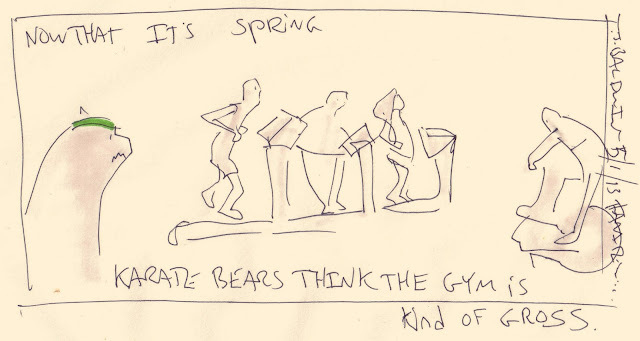 The gym is a love/hate thing for everyone maybe.